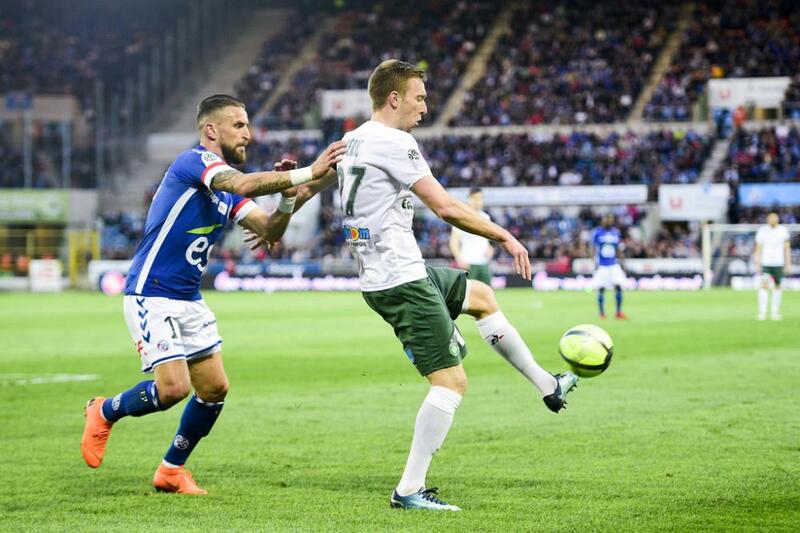 Strasbourg 0-1 ASSE : the Verts are unbreakable ! 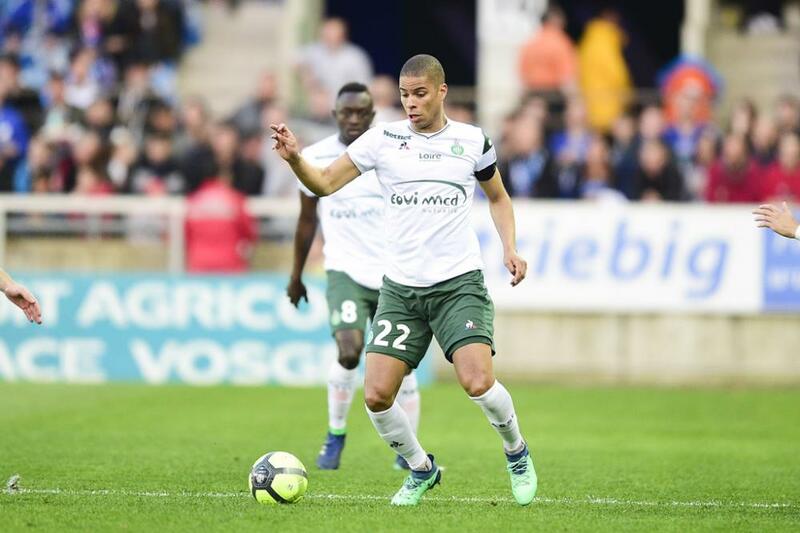 Home > News> Strasbourg 0-1 ASSE : the Verts are unbreakable ! 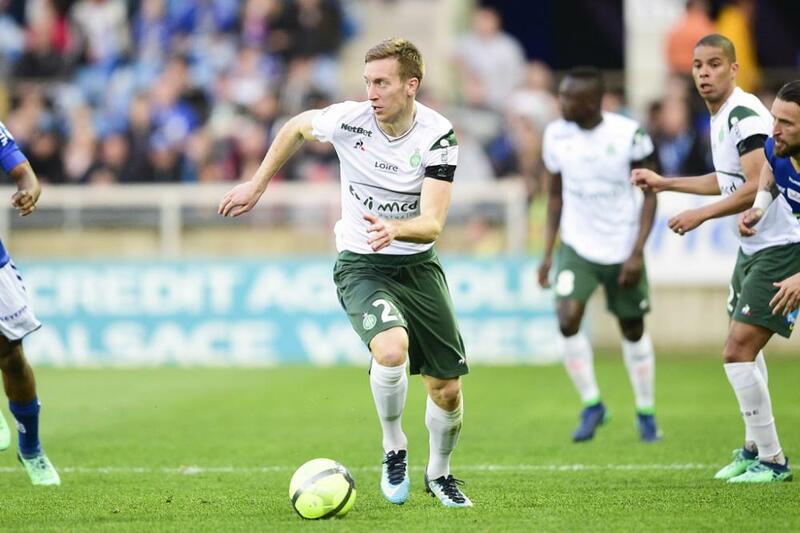 Despite getting the stuffing knocked out of them in Alsace, the Verts continue their undefeated streak. 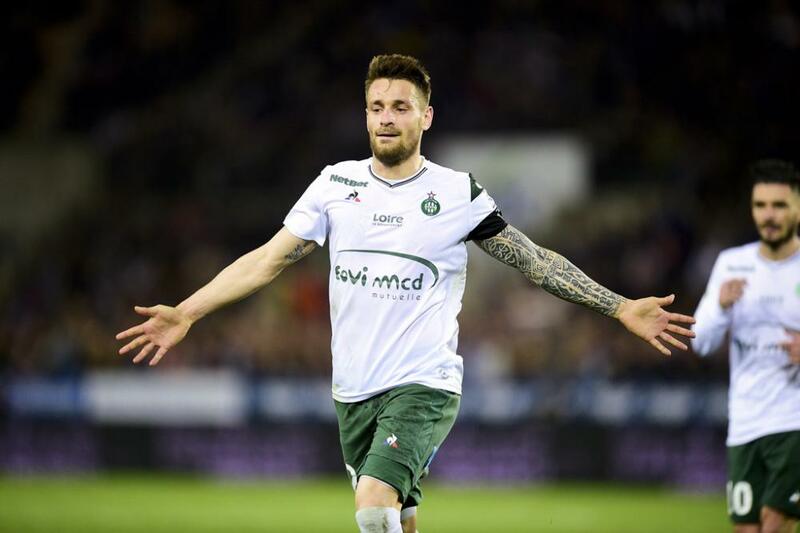 Thanks to the heroic Stéphane Ruffier and the dominating Mathieu Debuchy, AS Saint-Etienne has won another match that puts them one point away from 5th place. The team has now played 11 matches without defeat. 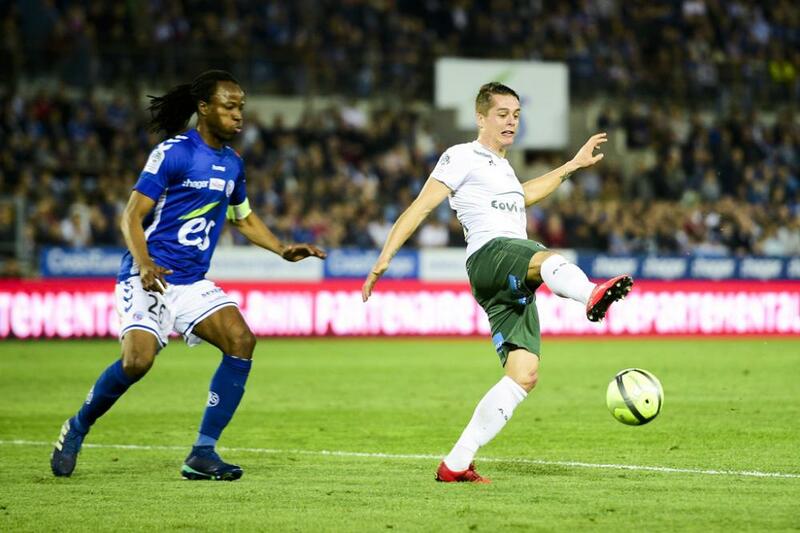 La Meinau was packed this Saturday evening to welcome AS Saint-Etienne. The Alsatian public certainly returned home disappointed. 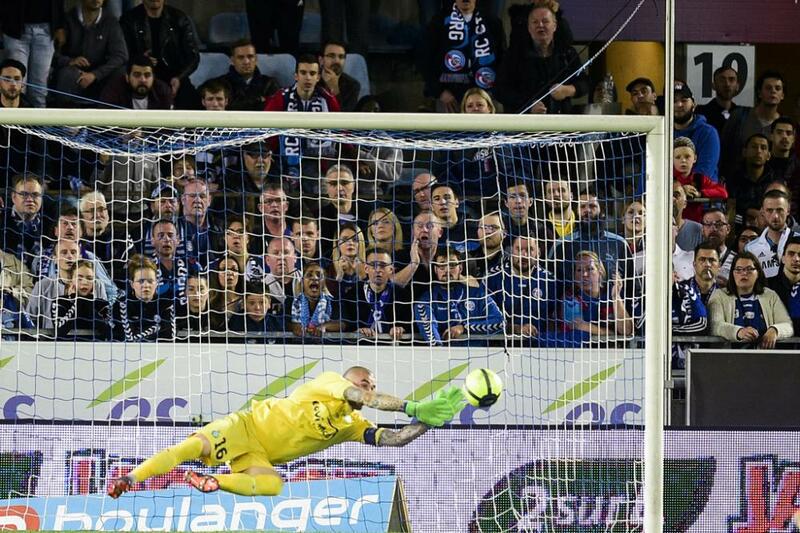 But, they will console themselves knowing they certainly had the opportunity to see the best goalie and the best right back in Ligue 1 up close. 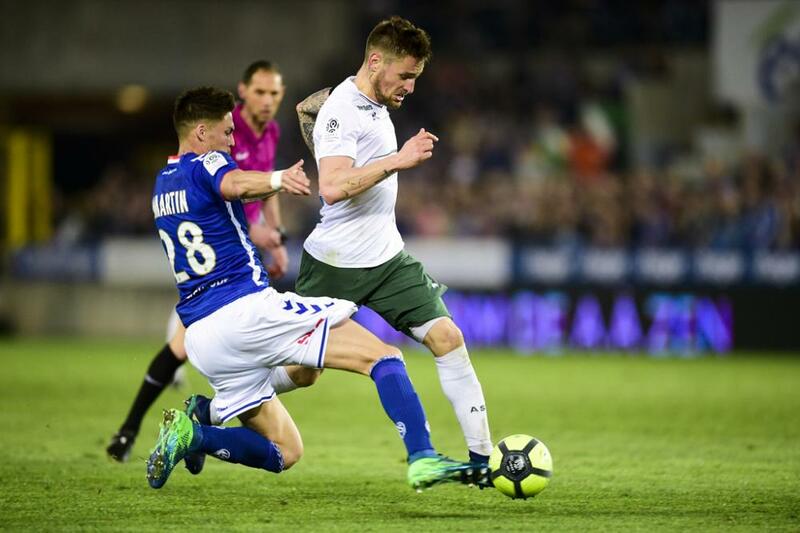 Stéphane Ruffier and Mathieu Debuchy made their presence known in Strasbourg. 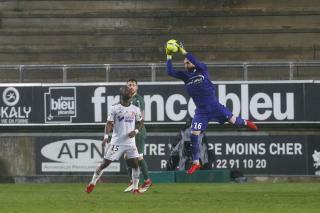 The Stéphanois goalie blocked all the shots made by Racing. 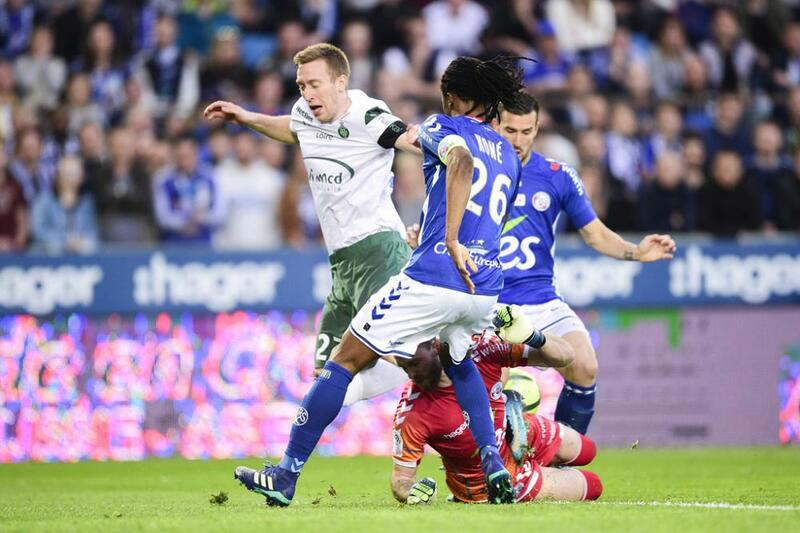 During the first half, he interposed himself between Martinez and the net (4, 27) and saved his team when confronted with Bahoken, at close range (31), then against a fast-break counterattack made by Strasbourg (55). 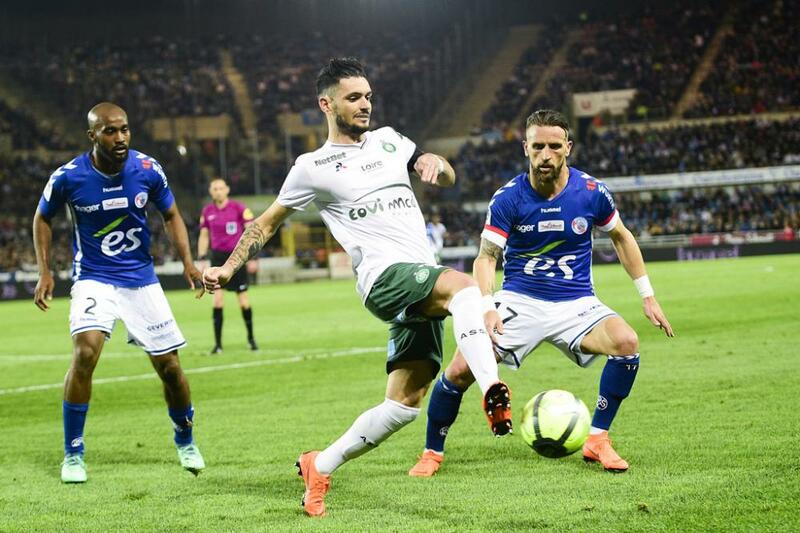 Serene against Corgnet (62), Stéphane Ruffier then managed to prevent the Verts’ downfall by striking the ball with his right hand after a powerful kick made by Lienard (78). 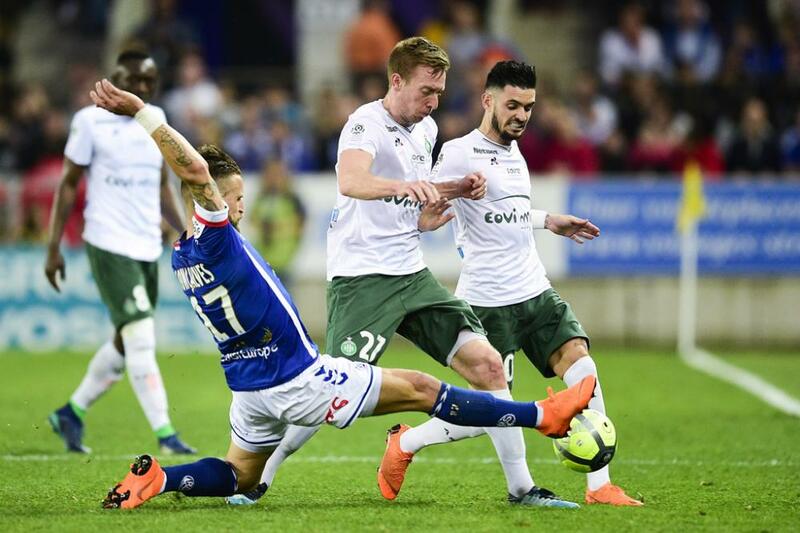 The Verts were thus dominated, tossed around by a Racing that was fighting for a victory that would have brought them that much closer to maintaining their Ligue 1 status. 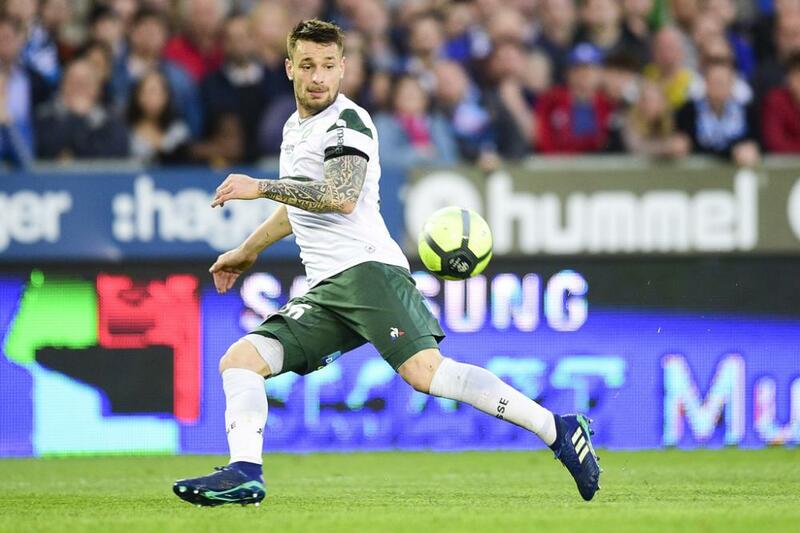 The Stéphanois relied on Mathieu Debuchy just as they did at the Groupama Stadium. Taking the ball after a center kick made by Kévin Monnet-Paquet, the defender scored the only shot made by his team during this match. 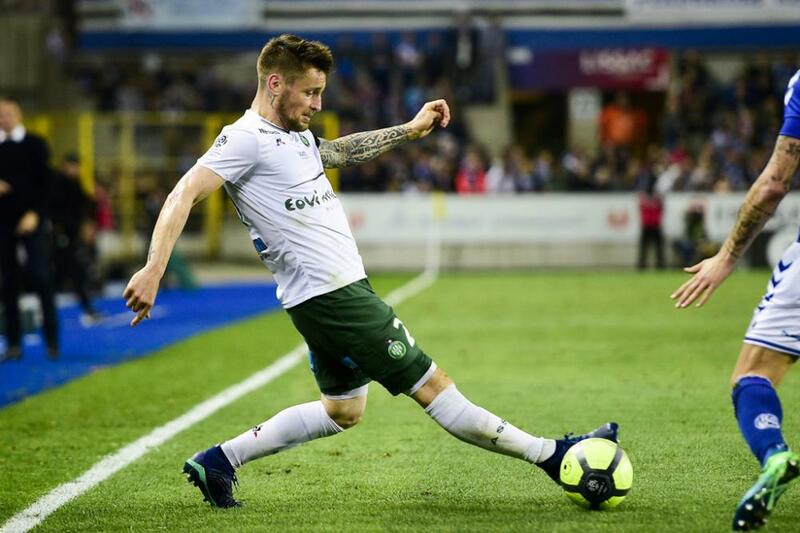 Like in Angers (1-0), the Stéphanois were pushed to their limits and, like in Angers, they left having earned 3 points. Their undefeated streak now spans 11 matches and almost 3 months. 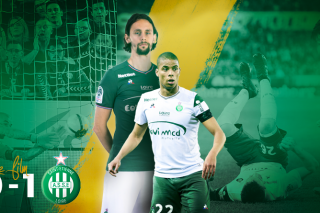 Elegant in Nantes (3-0), inspired against PSG (1-1), the Verts have now demonstrated their other commendable values and now their arsenal is complete. 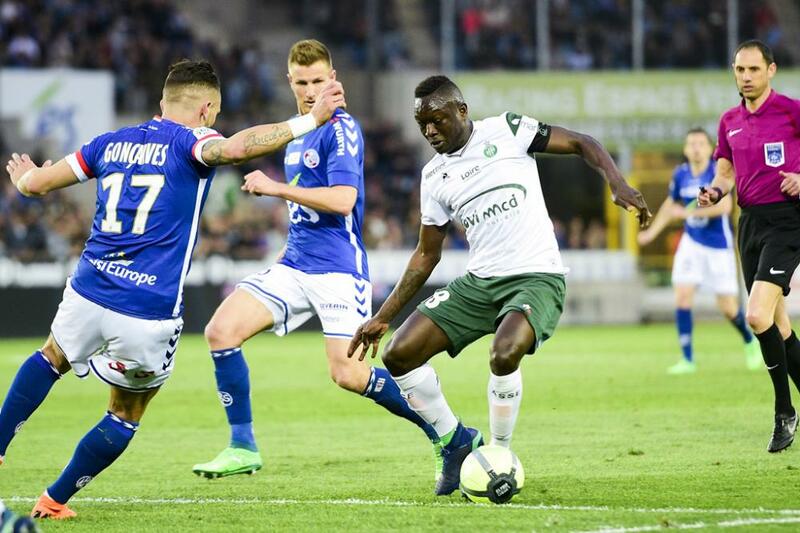 82: Paul-Georges Ntep and Kévin Monnet-Paquet work together on the right side of the field. 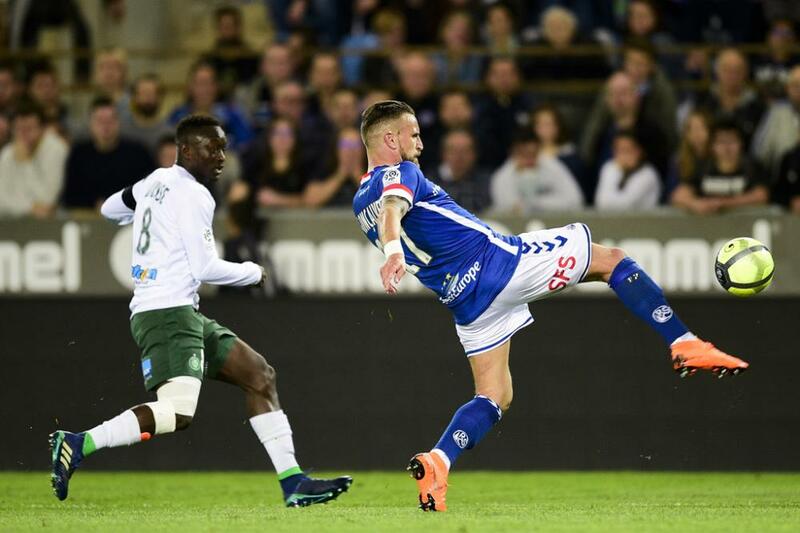 After a center kick from Romain Hamouma, he doesn’t recover the ball and it passes to Mathieu Debuchy who, with his left foot, shoots the ball past Oukidja with a powerful kick (Strasbourg 0-1 ASSE). Jean-Louis Gasset was expecting a complicated match in Alsace. “We”ll have to roll up our sleeves and work hard”, he had predicated during a pre-game press conference. 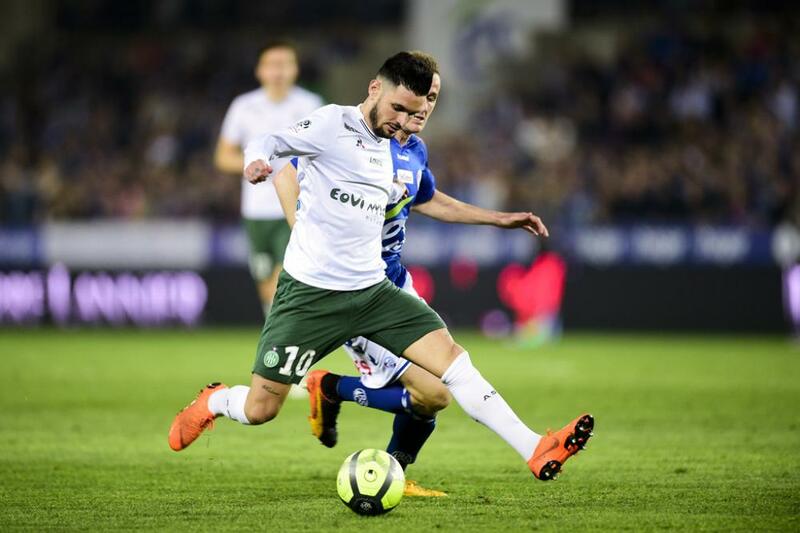 At the end of the encounter, the Stéphanois coach underlined the contribution of Stéphane Ruffier and that of Mathieu Debuchy, the two greatest players of the evening. And reminded us that victories are earned and originate from the desire to fight. ðÂÂÂÂÂÂÂÂÂÂÂÂÂÂÂÂÂÂÂÂÂï¸ÂÂÂÂÂÂÂ #Gasset: "Dans l’envie, le comportement, il faut resserrer quelques boulons. Aujourd’hui, physiquement on s’est fait manger. Techniquement on a été très faibles. Quand vous manquez un contrôle il faut aller au duel. 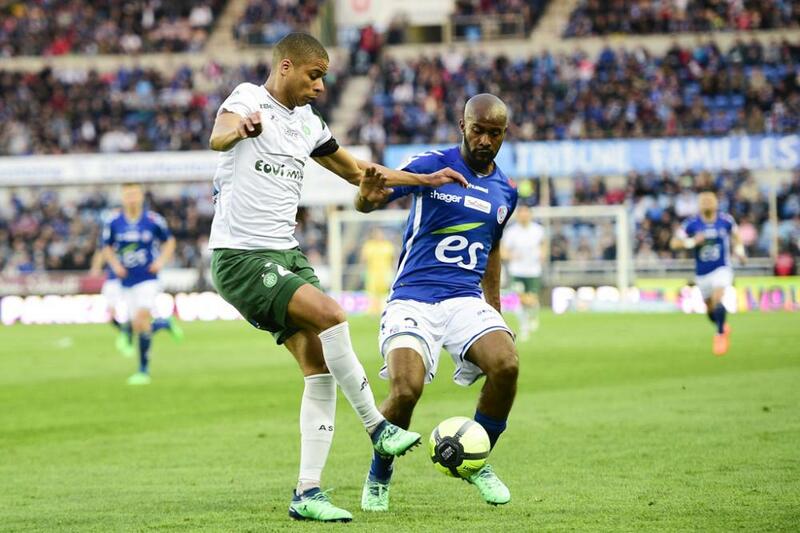 Aujourd’hui dans ces duels, nous nous sommes fait laminer." 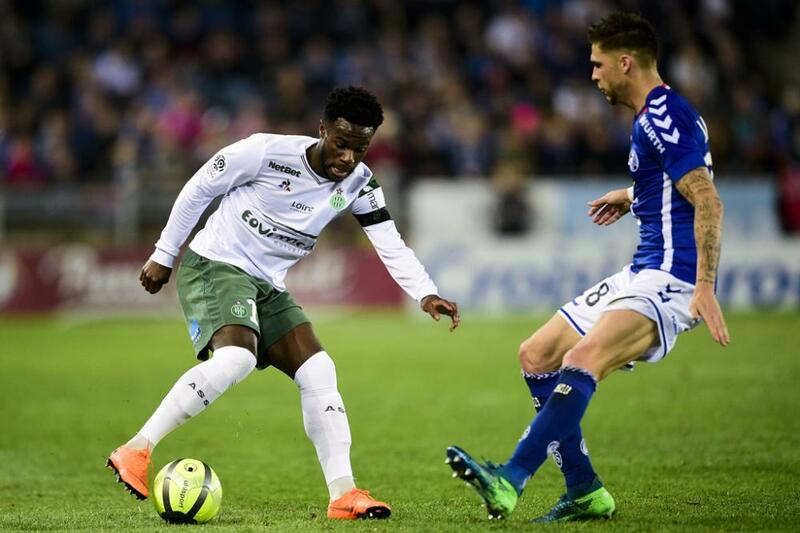 RCSA : Oukidja – Foulquier, Martinez (C), Koné, Seka – Grimm (then Saadi, 85), Martin, Gonçalves, Lienard – Corgnet, Bahoken (then Blayac, 81). Coach : Thierry Laurey. 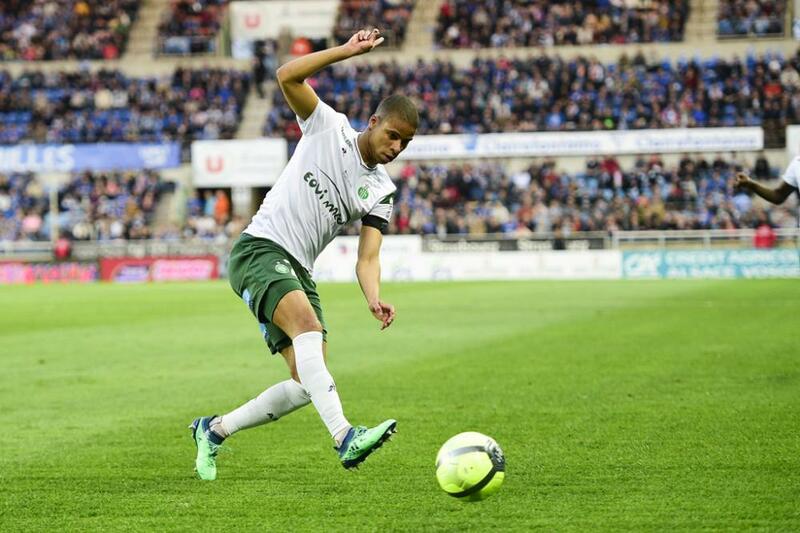 ASSE : Ruffier – Diousse (then Ntep, 60), Théophile-Catherine, Subotic, Debuchy – M’Vila, Selnaes – Monnet-Paquet, Cabella, Hamouma (then Janko, 85) – Beric (then Bamba, 60). Coach : Jean-Louis Gasset.